Needless to say, I hardly switched on the music in my room. I chose to rely on my own mediocre, entry-level sound system. The new BOSE SoundTouch Wifi system reminds me a bit of our old pipe-in system but 1000x better. 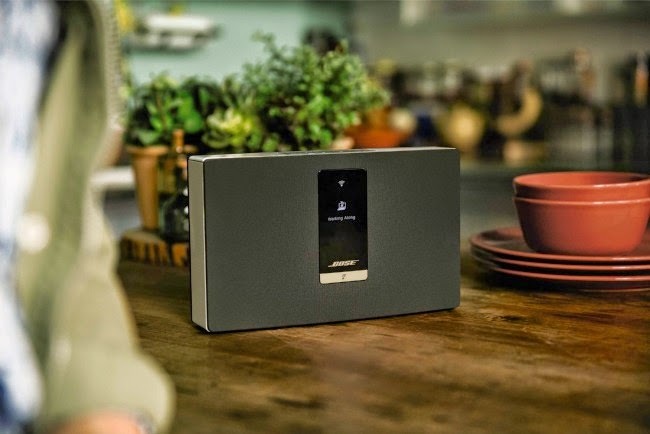 BOSE SoundTouch connects directly to the Internet using your existing home Wi-Fi network. There's several models to choose from, each designed to fit in perfectly with all your unique spaces: kitchen, living room, garden, etc and they all automatically connect with each other wirelessly so you can share your music (or not :P) with your family. All you need to stream your stored music, internet radio or music services is a computer/smartphone/tablet. Download the free BOSE SoundTouch app and you're good to go. What's great about the app is its ability to save presets. You can be your own Dj and create pseudo channels/radio stations so you only get what you like when you like. Great way to enhance the mood for any situation. If you're in an anything goes frame of mind, you can also opt to log on to any internet radio or music service directly from the app. Is it perfect or is it perfect? The new BOSE SoundTouch is definitely set to change the way we listen to music at home the same way Bluetooth revolutionized the portable speaker system. 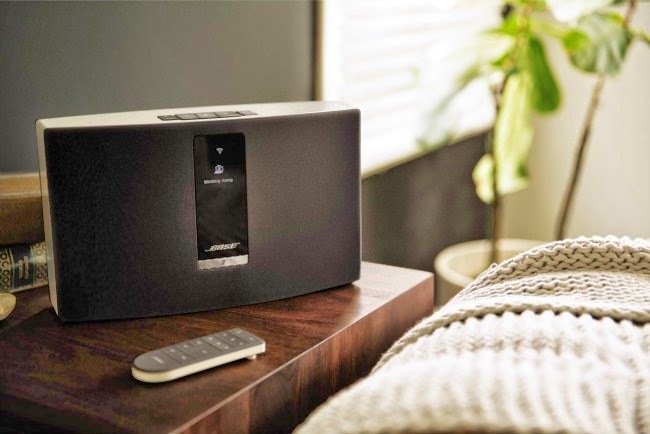 The SoundTouch™ 20 Wi-Fi® system (Php 29,500) - More compact at about 7"H X 12"W and 4"D. It offers natural, room-filling sound and can be placed almost anywhere. The SoundTouch™ Portable Wi-Fi® system (Php 29,500) - combines full-range audio and a rechargeable, lithium-ion battery in a speaker no bigger than the average book -- about 6"H x 10"W and less than 3"D. Take it with you in and around the home, and the music keeps playing. 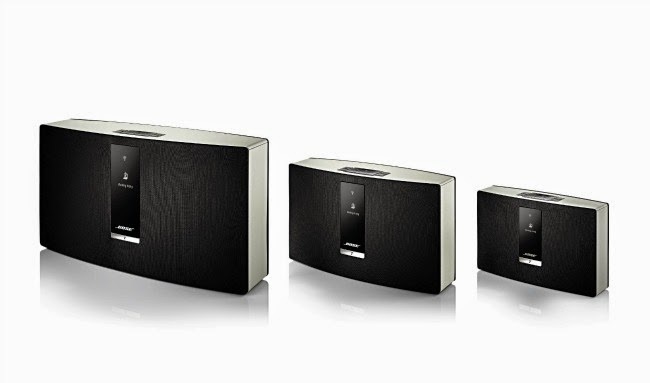 The other SoundTouch variants (including an outdoor system) are set to arrive soon so make sure to connect with BOSE Philippines via Eleksis Marketing on Facebook to stay updated with the latest news.